Flooding caused by a leaking water heater can be one of the most aggravating and damaging home disasters you will ever experience. 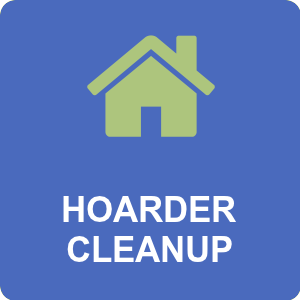 In addition to the mess caused by gallons of hot water spilling onto your floor, there is also the expense of cleanup and repairs. But the damage can go beyond flooding. So, to prevent water-heater-related issues, check your water heater regularly! Clean out your water heater regularly. Regular water heater maintenance should include removing sediment by flushing the tank every six months. Water heaters can be flushed by attaching a garden hose to the valve at the base of the water heater. Note: It’s always best to consult with a reputable plumbing company or a professional to ensure maintenance of any kind is done correctly. Hot water burns – The initial burst of water from a heater is scalding hot, so be sure not to rush in, especially if you see steam all over your basement. Put on protective clothing before attempting anything. Better yet, contact Sage Restoration to do the job for you. Electrocution by water – A flooded basement carries the risk of having the water making contact with power outlets and exposed wiring. When this happens, the floodwater carries a strong electric current that’s enough to kill anyone. When you see your basement flooded, resist the impulse to dive into the water in an attempt to shut the leaking heater down. Our professionals can help. 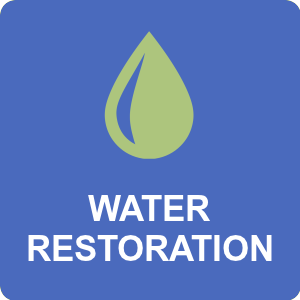 We are experts who know the safest procedure for shutting down the water source and containing and extracting the water from your property. 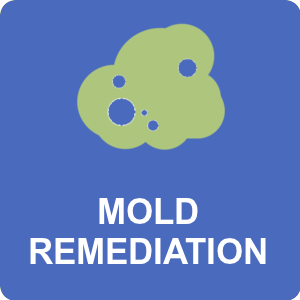 Mold growth – Mold spores can activate in places where there’s sufficient moisture and organic matter to sustain them. If your property was flooded by an overflowing heater, there’s a good chance that mold growth can follow suit. 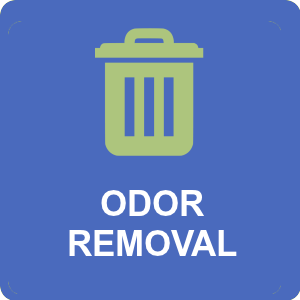 While seemingly harmless at first glance, mold can irritate our noses and skin when its spores are inhaled. 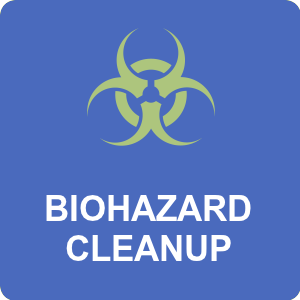 Under certain conditions, mold colonies can turn black and toxic. Water heater failure is one of the top five sources of residential water damage. The longer you wait the worse it can get and attempting to clean up the water yourself could be dangerous and risky. 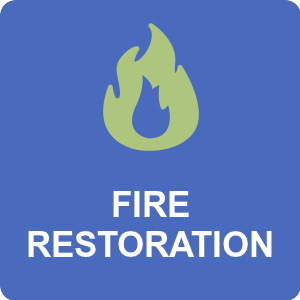 Contact the experienced professionals at Sage Restoration for a quick and easy resolution to your problem.